Emtee is getting ready to drop his new #DIY2 album next week Friday. The album will consist of 13 tracks in total and will features the likes of Saudi, Sjava, S’Villa, Snymaan and Sims. 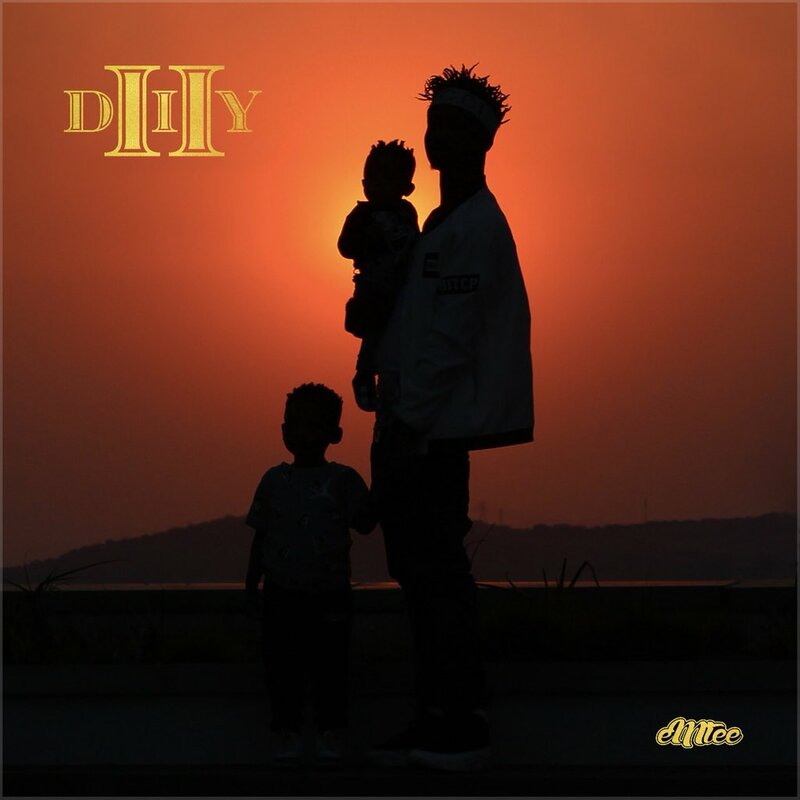 The artwork shows Emtee with his two children together in front of sunset which already messages out a personal approach.